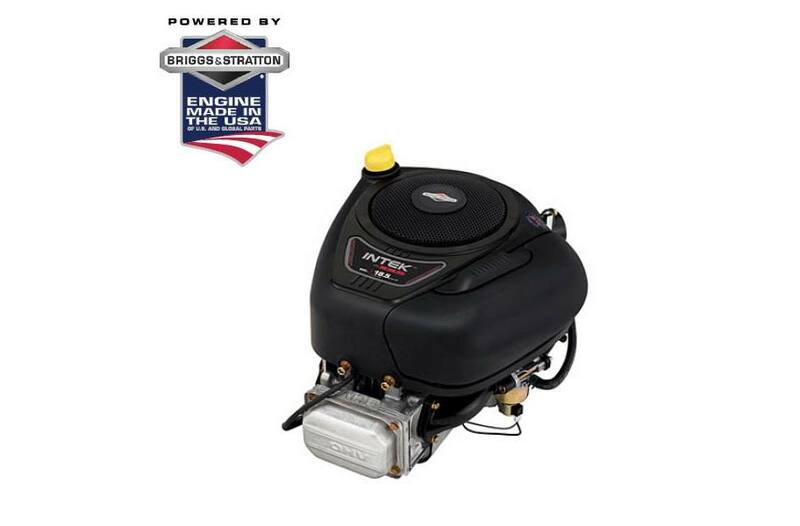 Intek Series™ Riding Mower Engine: More durable. More efficient. More powerful. Mows the lawn and lasts long. Advanced Formula Fuel Treatment & Stabilizer: Safeguards engines against ethanol damage and maintains fuel stability for up to 3 years. Use E10 or Less Engine Fuel: Look Before you pump fuel into your lawn mower and help avoid engine damage. Do not use any fuel containing greater than 10 percent ethanol (E10) in the engine on your outdoor power equipment. Full Pressure Lube System: Cooler operation and longer life.